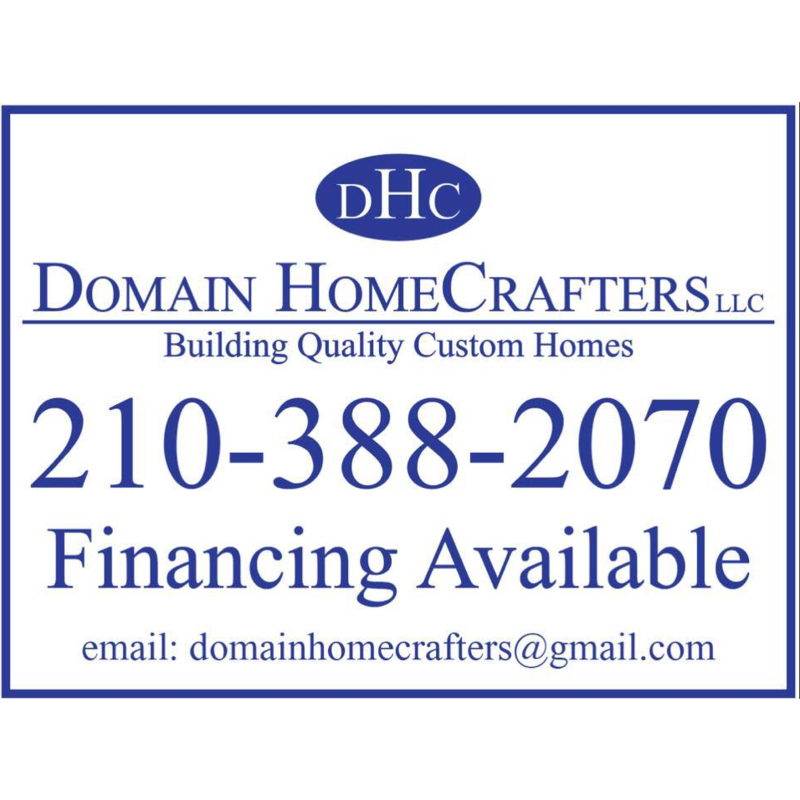 Decks Unlimited, deck builder, listed under "Deck Builders" category, is located at 26438 Carmelo St Carmel CA, 93923 and can be reached by 8316268073 phone number. Decks Unlimited has currently 0 reviews. Browse all Deck Builders in Carmel CA. Discover census data for Carmel, CA.